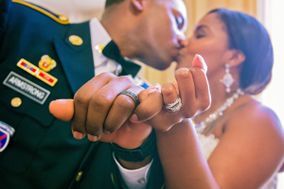 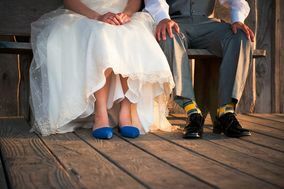 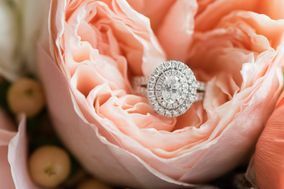 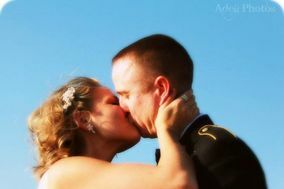 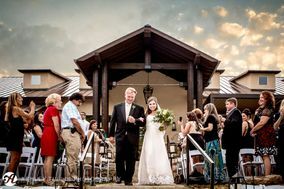 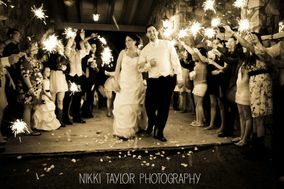 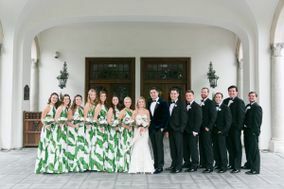 Couples will find many creative Austin wedding photographers to capture all of their Texas wedding memories. 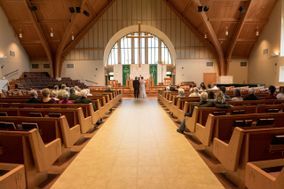 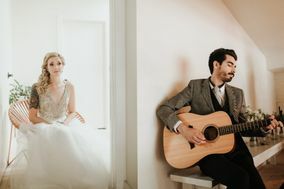 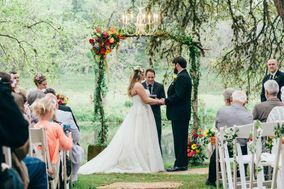 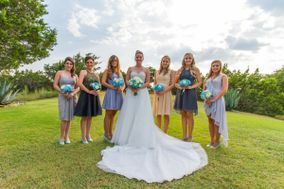 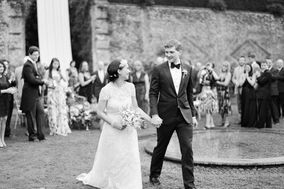 Not only is important to read online reviews of Austin wedding photographers on a site like WeddingWire, but you’ll also want to meet with them in person. 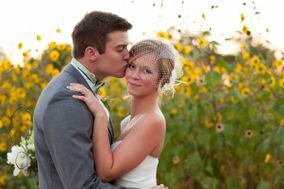 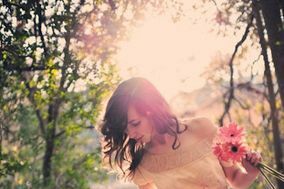 You’re going to be spending a lot of time with your Austin wedding photographer on your big day so a good personality match is essential!